This phrase has been running through my mind all week. And even yesterday at church a friend mentioned it in his comment in Sunday School. I've been thinking a lot about this phrase. I know it to be true. A few years ago, my swell friend Dani shared this story with me. There was once a fish named Nemo. Nemo lived with his father who set up clear rules for Nemo to follow. Nemo decided to disobey one of his father's rules and ended up in the clutches of a power greater than himself. Nemo was then put into a fishbowl, where all he could was sit and watch other people make decisions and live their lives. In order to get out of this fishbowl, it took the help of those around him--he couldn't do it on his own. It is amazing to me that even Disney can capture this concept that so many of us seem to forget. 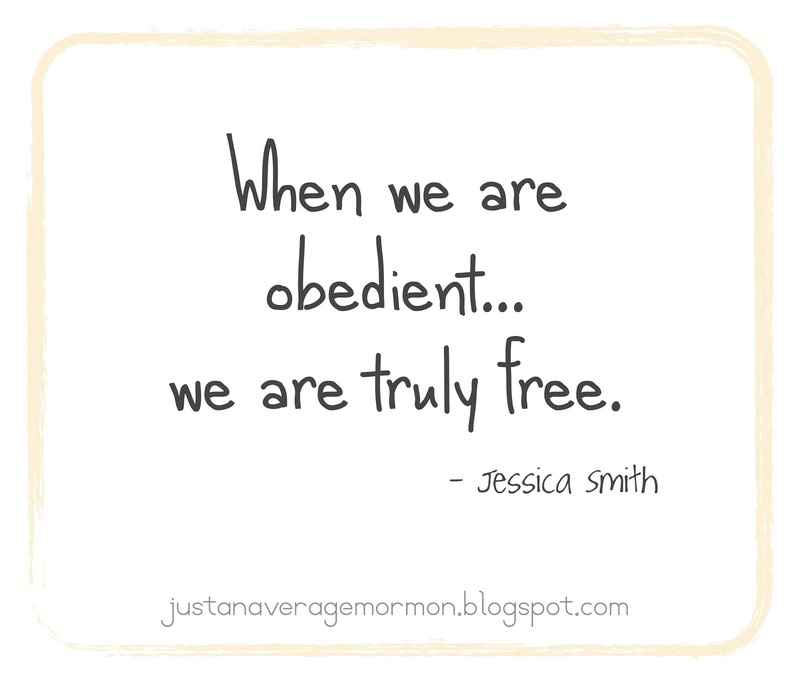 It is when we are obedient that we are truly free. When discussing sacrifice, we may immediately think of giving up stuff. But I think there are other ways we can look at sacrifice. At least I have seen these to be true for my life. We often hear of sacrificing our will for the will of our Heavenly Father's. I think we are all pretty good at that. But what about sacrificing our own opinion and aligning it with God's opinion? To me, that is a really difficult sacrifice. There are things that I think and believe and when contradicted by a Prophet of God, it is I who needs to change, not the Prophet. What about sacrificing my desire to be right? What about sacrificing my need to be admired and recognized? What about sacrificing logic and reasoning for a little more faith? While maybe some of these sacrifices aren't necessary for you like they are for me. What are sacrifices that are necessary for you? Through sacrifice I have gained greater knowledge, I feel the power of the Holy Ghost more constant in my life, I feel closer to other people, and am overall a happier more confident person. 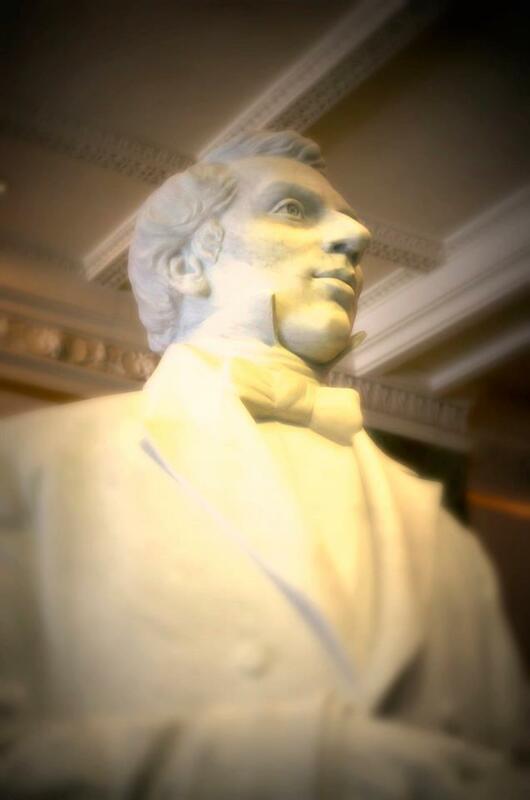 I love what Elder Maxwell says, "The Lord's ratio of blessings to our minuscule obedience is a very, very generous ratio indeed." 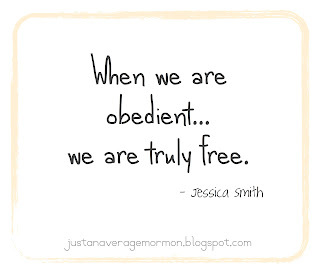 For me I can easily say that obedience = freedom and that sacrifice brings for the blessings of heaven! Goodness, I love this Gospel!